Regular Sneakers. Hashtag. Bored. Tired of wearing your regular sneakers? 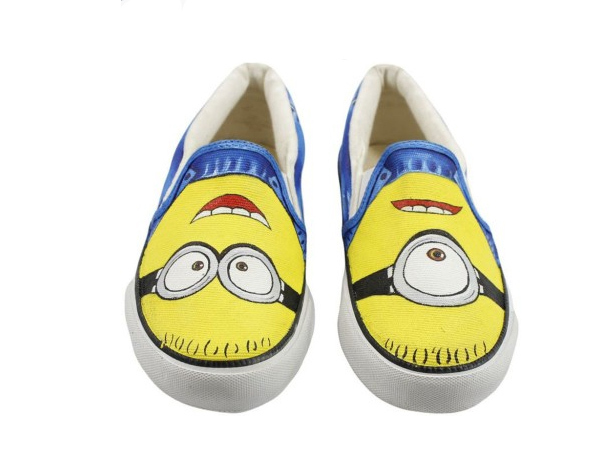 Looking to start your summer in style then painted footwear is the way to go. You must be wandering to spend the weekend with a hand in brush and going to hit your kicks with one of your coolest design. But this will not only spoil your weekend but may also land you in a mess. Wait wait.. 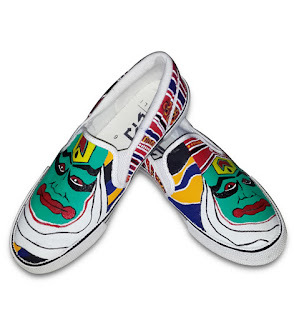 I am not asking to drop your idea, instead we have so many wonderful artists who can accomplish this job for you and paint your footwear with a design that you most want this summer. However, they can paint your sneakers, pumps as well as your wedges too. The good part is that you don’t need to visit them at their stores; they are available 24 hours online to give you a perfect paint design at your convenience. From many days I was looking for a perfect paint for my footwear, and fortunately I got the privilege to try the lazy brats on the suggestion of a friend. As you know summer makes me more lazy-wazy and walking with the lazy brats makes me smile like hahaha…. 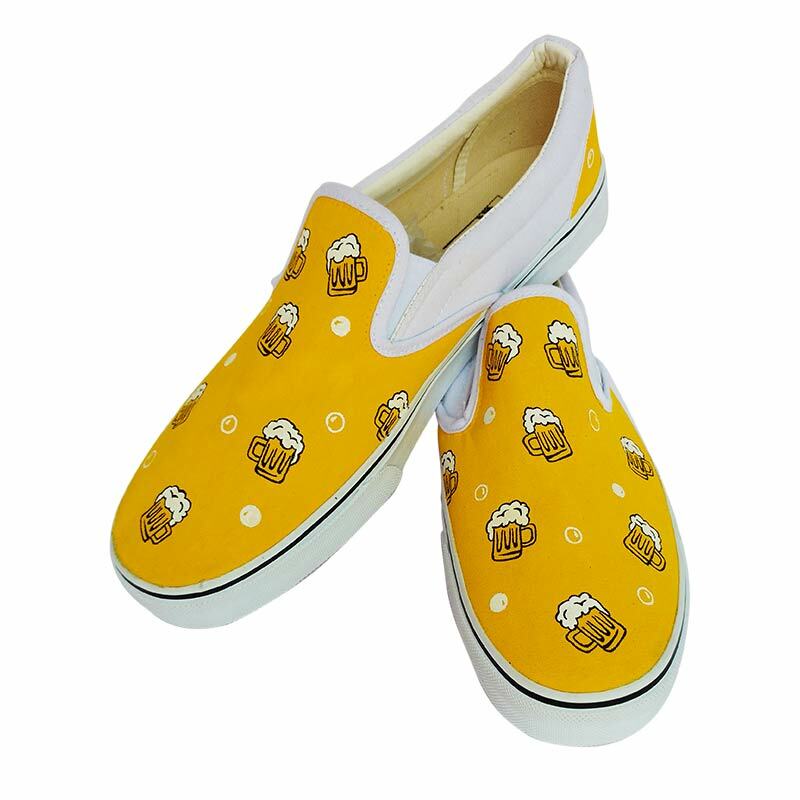 Though I checked upon many painted designs for my footwear, here are the ones that I love the most and hope you too enjoy them on your footwear too. Do let us know which which one is your pick up for the weekend?? ?